Fall is my FAVORITE season...who's with me?!? I don't know too many people that dislike it. How can you? It's pretty much perfection. 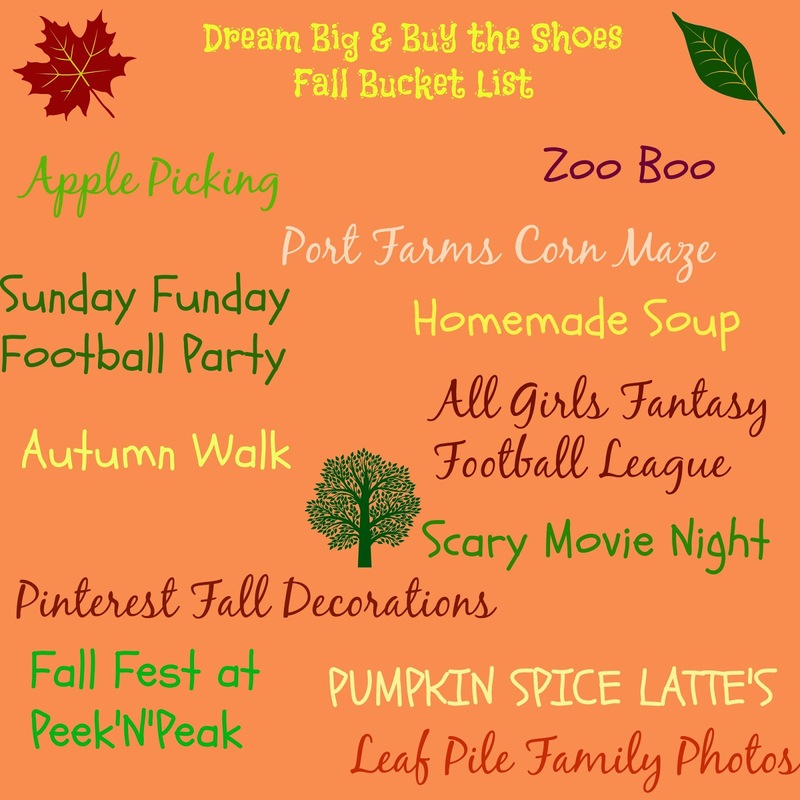 Today I want to share my Fall Bucket List with all of you. 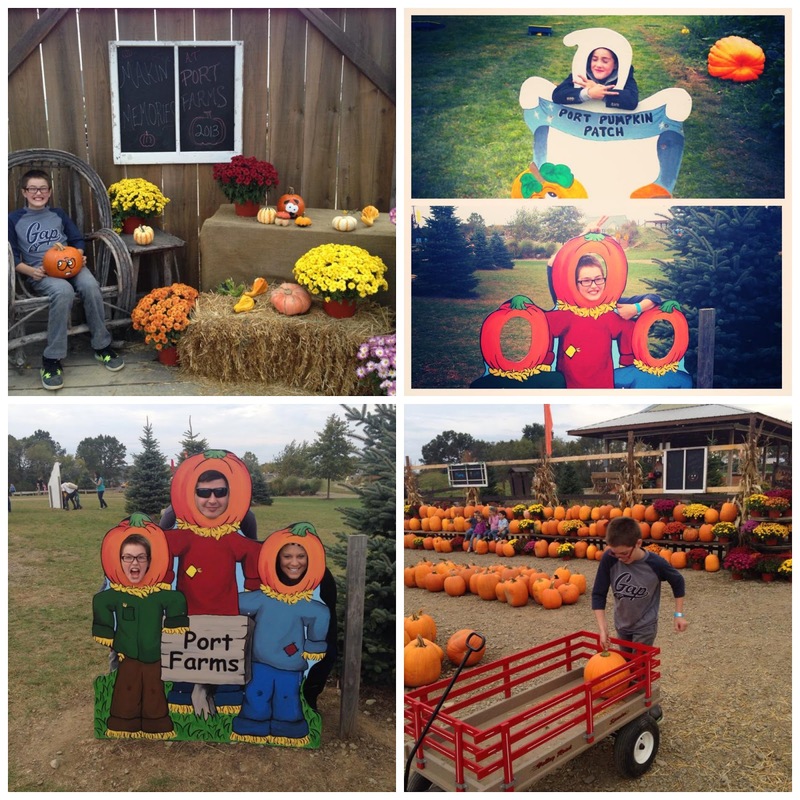 Some things on the list we seem to do as a family each year, and I want to continue doing what we enjoy. Others on the list I have never done, or want to try something new and exciting as a family! 12. Drink as many Pumpkin Spice Latte's as possible.....DUH! I would LOVE to complete everything on the list. I do know that no matter what happens, it will be fun though!